Location! Location! Location! 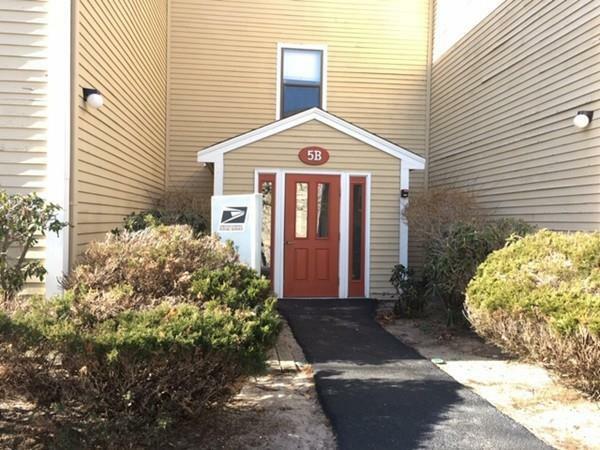 Make this 2BR/1.5 bath condominium located in sought after West Plymouth your home today! Open floor plan. 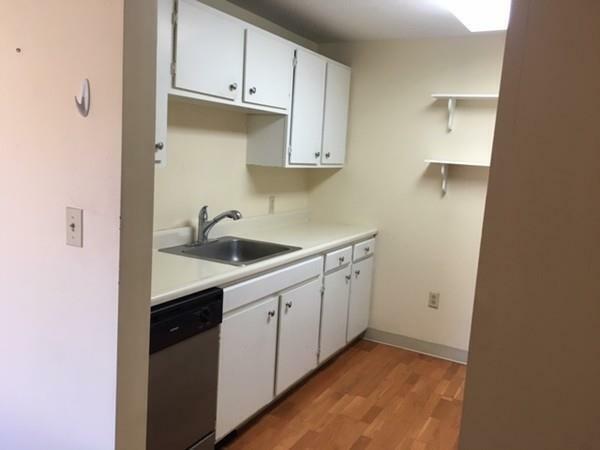 MBR includes large closet and half bath. 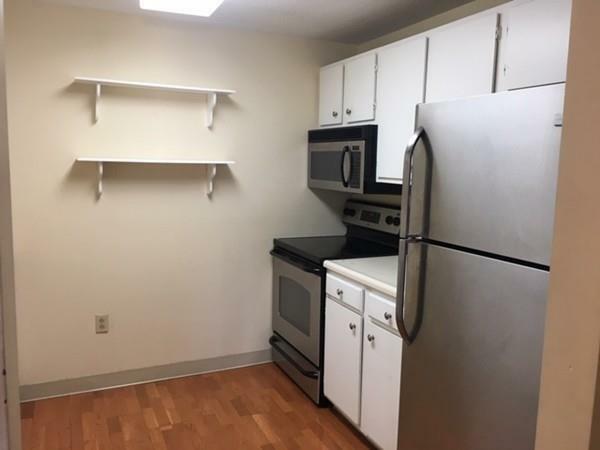 Kitchen boasts stainless steal appliances. Washer and dryer are included. Outdoor covered deck includes exterior storage closet. Easy access to highway and public transportation. Only minutes away from historic downtown Plymouth. Local amenities include restaurants, waterfront, marina, walking trails, public fresh & salt water beaches, and so much more. 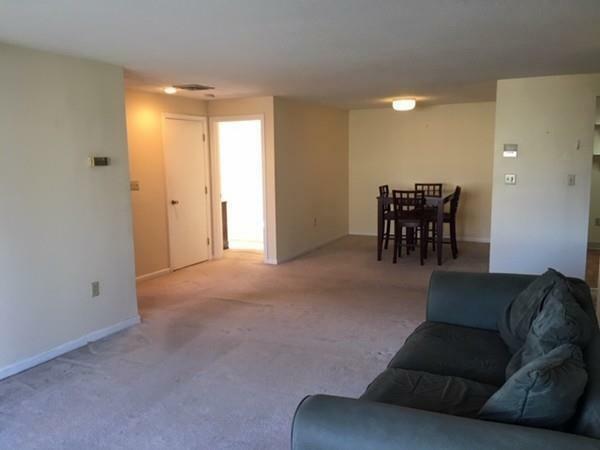 Add some TLC and make this condo your home today! Listing courtesy of Michael Mulligan of Coldwell Banker Residential Brokerage - Plymouth. Disclosures All Measurements Approximate. Buyer/Buyer Agent To Verify All Measurements And information in This Listing. Buyer/Buyer Agent To Review All Condo Docs Prior To Submitting Offer. The Attached 'Review Of Condo Docs' Form Must Signed And Submitted With Offer. Listing provided courtesy of Michael Mulligan of Coldwell Banker Residential Brokerage - Plymouth.